Riggs Autopack are pleased to announce the recent appointment of Compass Danışmanlık ve Mühendislik Ticaret A.Ş as their sales and service partner in Turkey for their range of depositors and filling machinery. Compass works with some of the world’s leading equipment manufacturers and provide machine solutions to the food production industry. 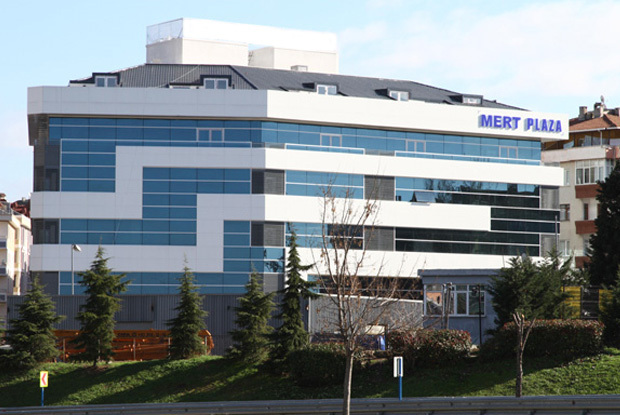 Based in Istanbul, they supply a wide range of high quality process, packaging and end-of-line solutions that are bespoke designed and built to ensure they meet the customer's specific food production needs. From an after-sales perspective, they offer a wide range of services and support which ensures top quality standards. Starting from the installation, they provide a first-class support package to each customer throughout the lifetime of their machine. Their highly trained after-sales team provides parts supply, repairs, maintenance and staff training, offering real added value to the client. 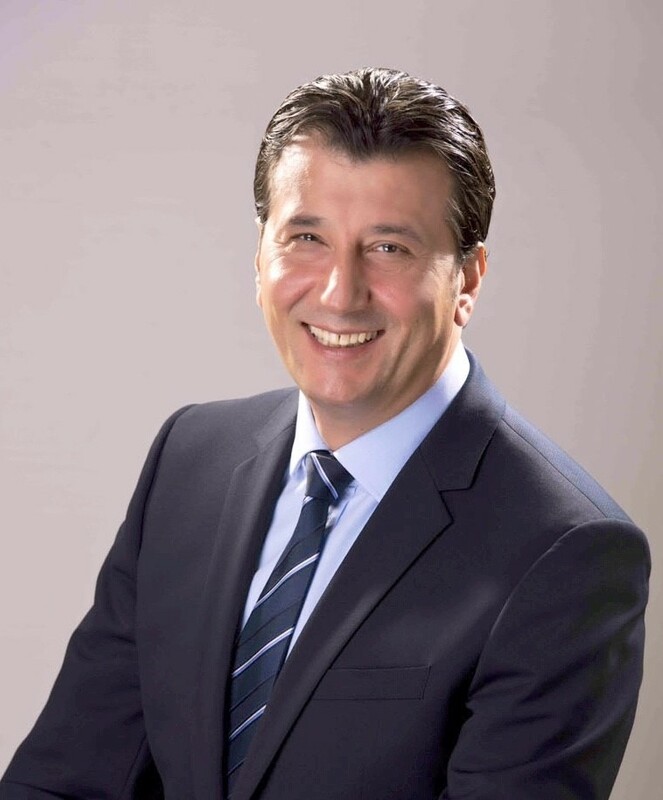 Compass was founded by Bahri Yağımlı in 2016 (pictured below), who had previously worked in senior positions with multi-national companies including Coca Cola, Dr Oetker and Multivac. His aim was to make Compass one of the leading solutions providers by offering cutting-edge equipment with a first class after-sales service, thus enabling customers to develop and strengthen their own business. Countries they supply include Turkey, Northern Cyprus, Azerbaijan, Georgia, Lebanon, Jordan, Egypt, Kuwait, Bahrain, Qatar, UAE and Oman. Typical food applications they supply include Jam, Honey, Ready Meals, Soup, Humus, Olive Oil, Sauces, Dairy Goods, Cakes, Puddings and Desserts. Riggs Autopack’s newly formed link with Compass will allow the Lancashire firm to supply their full range of semi or fully automatic depositors and filling equipment to a diverse range of food applications throughout these areas. Riggs Autopack’s Sales Manager Lee Humphries commented: "The further expansion of our global sales network continues to be a positive step forward for Riggs Autopack. We're delighted to have a company such as Compass representing us in area’s we’ve not previously covered. I have every confidence they'll provide the same high level of service that we provide in the UK. As one of the UK's market leading suppliers of depositors and filling equipment, we look forward to a long and successful relationship with Compass."